Oh no! 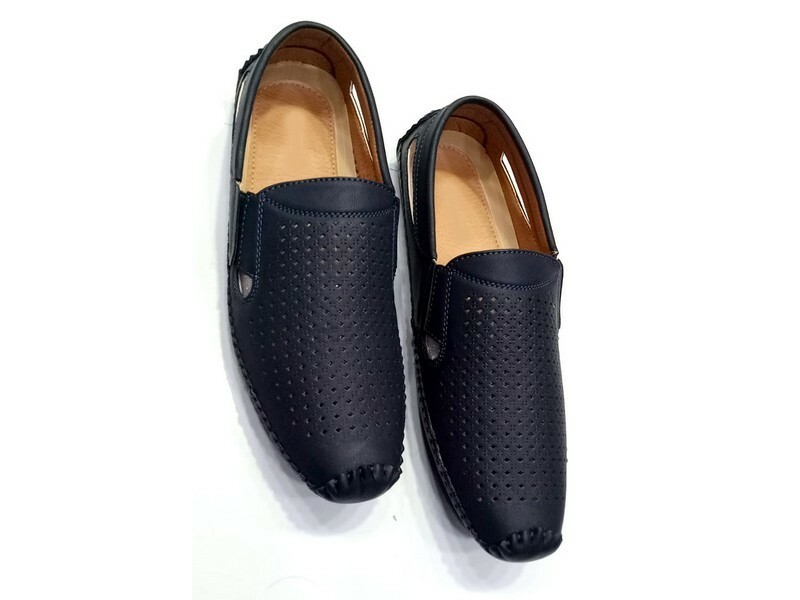 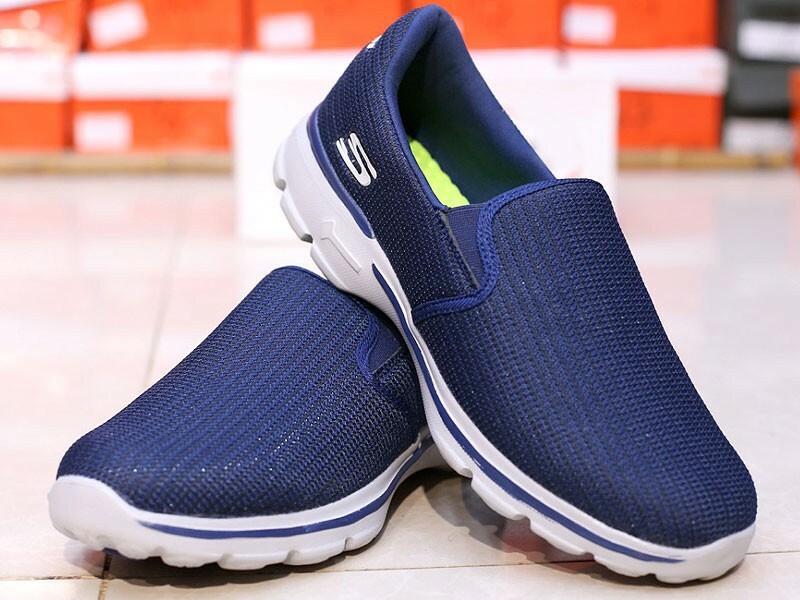 Stylish Blue Sneaker Shoes for Men is currently Out of Stock, please browse other products from relevant category! 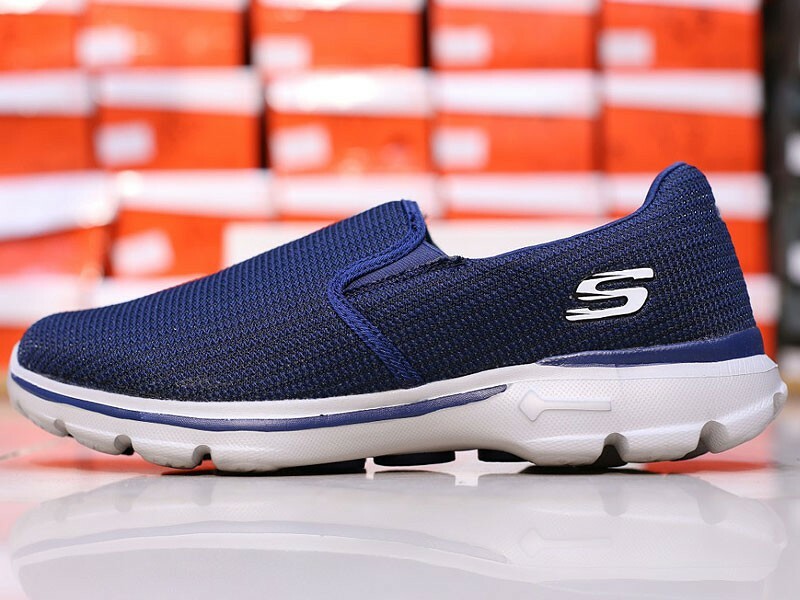 Stylish Blue Sneaker Shoes for Men Price in Pakistan (Code: M011366) offer by PakStyle are just Rs.2495/- instead of Rs.3000/-. 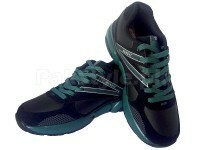 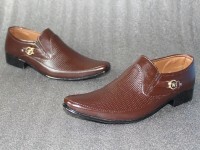 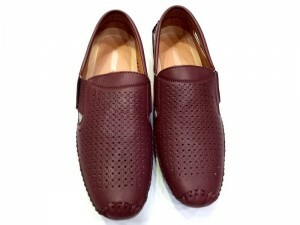 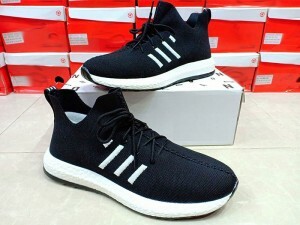 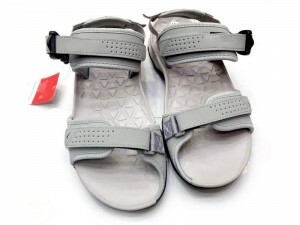 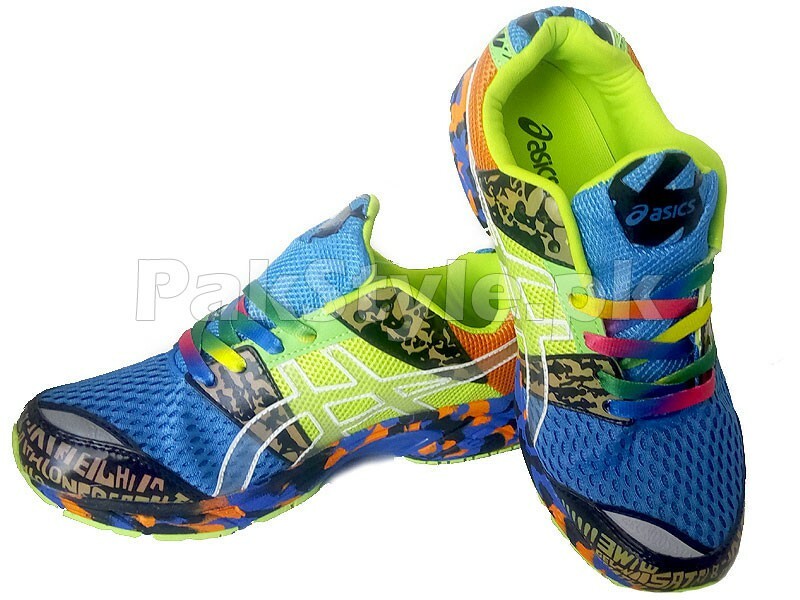 You can also find the price for other related products like Mens Shoes, Sports Shoes in Pakistan at PakStyle.pk!